Japanese Size Matte is our popular line of textured sleeves with superior handling. 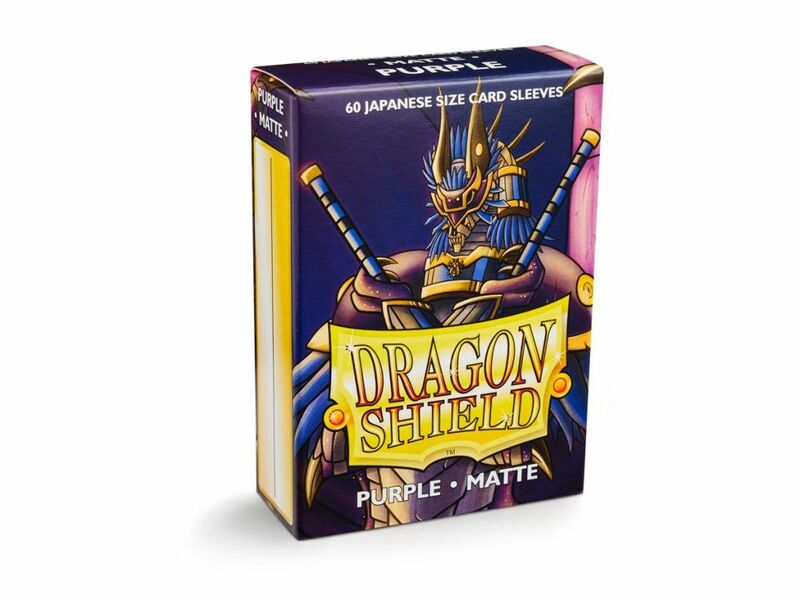 A perfect mix of shuffle feel and durability.\n\n60 sleeves per box.\nFor cards measuring up to 59×86 mm (25/16″x33/8″).\nPVC-free polypropylene sleeves, no acid. 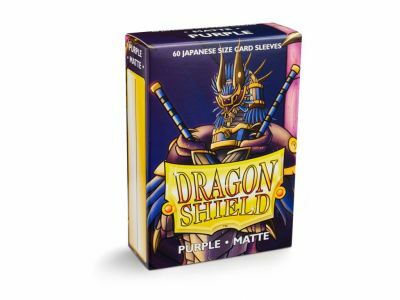 Archival safe.\n120 μ quality thickness.\nSturdy cardboard box fits 40+ cards including sleeves.\nEvery box has a label for your personal use.\nDesigned for use with Yu-Gi-Oh!™, Naruto™ and other card games.